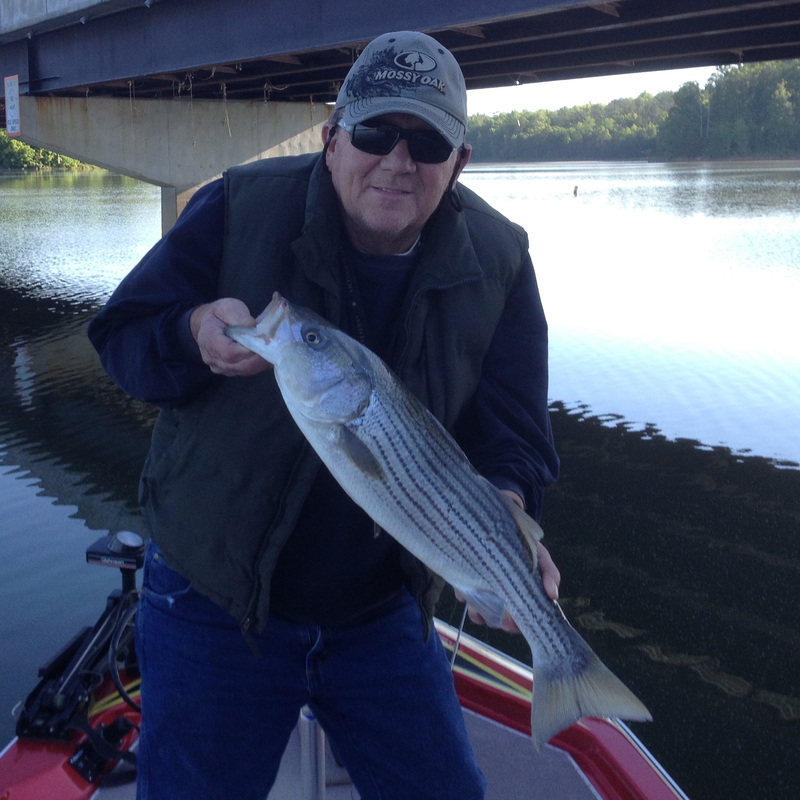 This entry was posted in Fishing, Fred and I and tagged Crappie, Fish, Fishing, Outdoors, Richard B. Russell Lake, Spotted bass, Striped Bass by Mud. Bookmark the permalink. I love a good fish story! …and we fishermen love telling them!